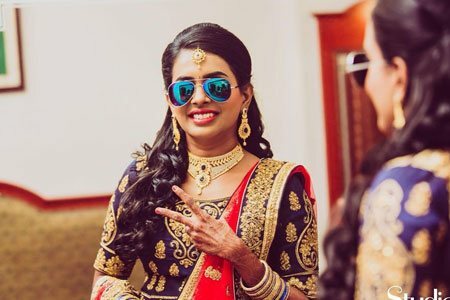 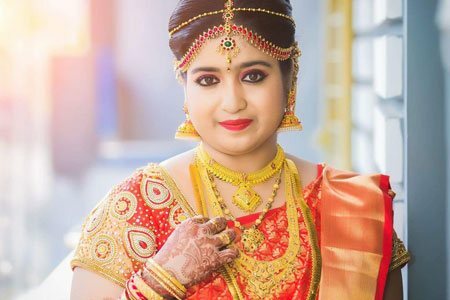 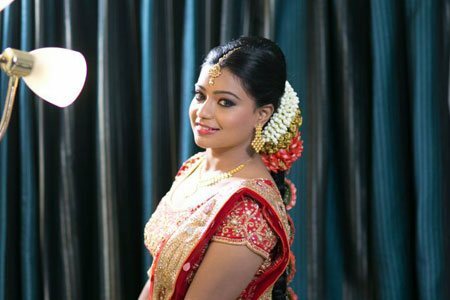 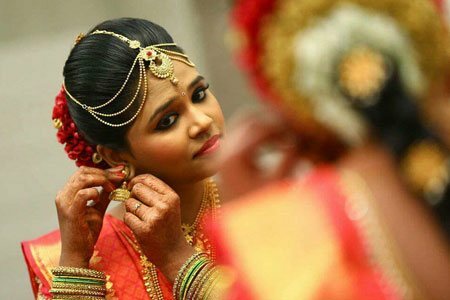 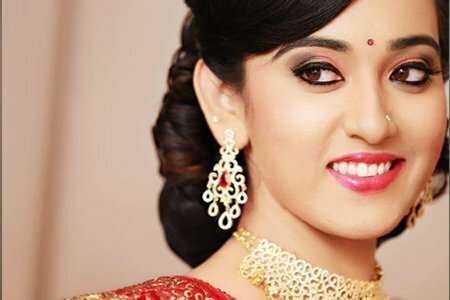 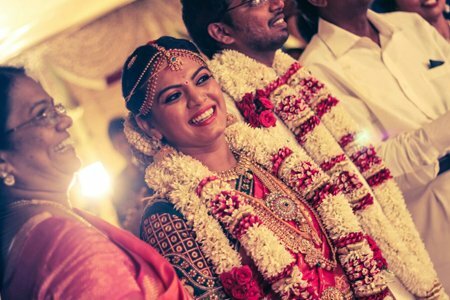 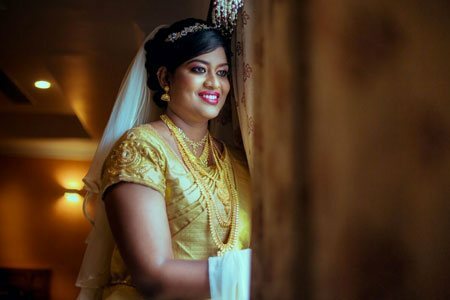 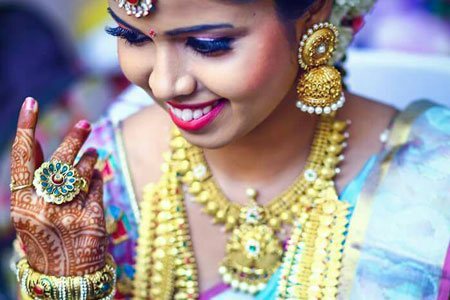 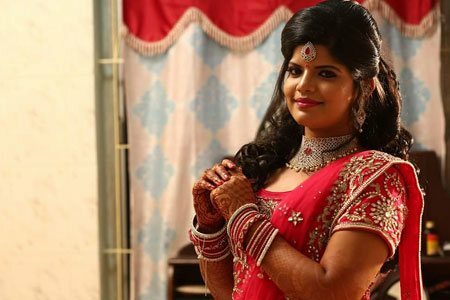 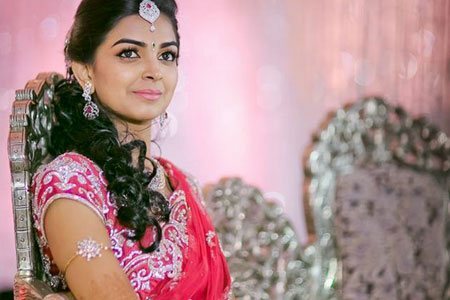 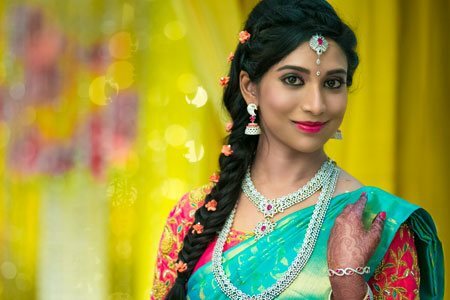 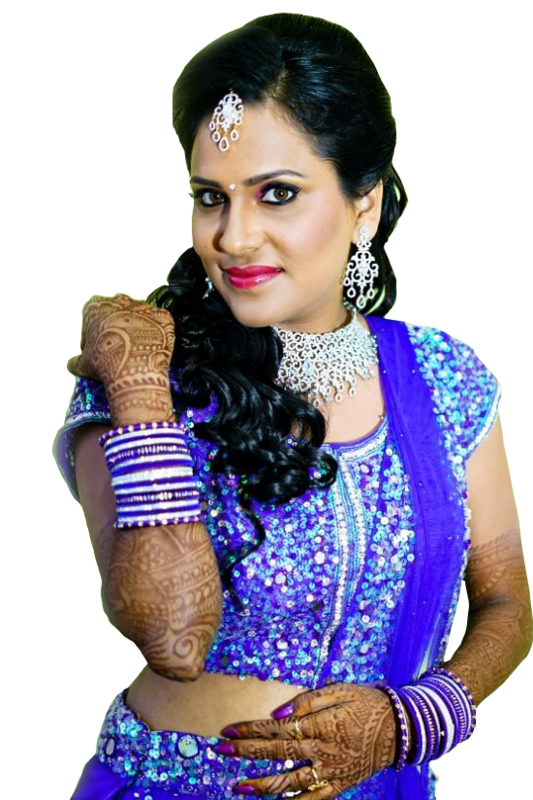 The excellence and high-quality makeup service have recognized Mr. Vijay as one of the Top 10 Bridal Makeup Artist in Chennai. 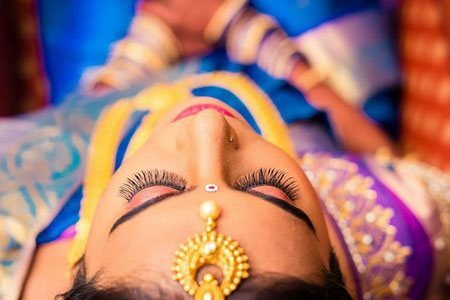 The Wedding is ever special event for every bride and eagerly wants to look like a real queen and dazzle the big day. 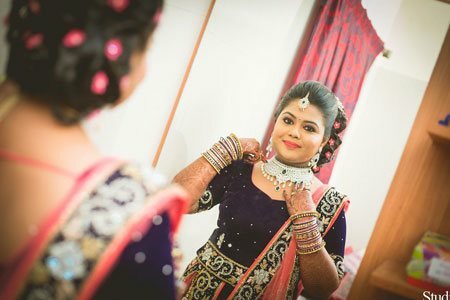 It is a real challenge for the Makeup Artist to show them like a doll as every bride will have a unique style and skin complexion. 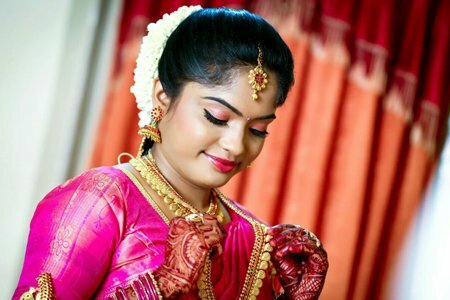 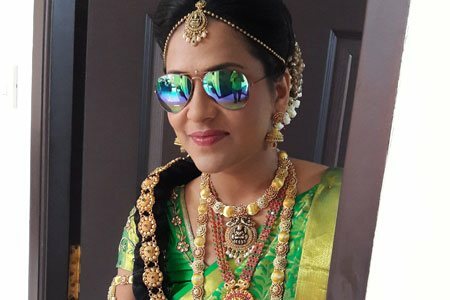 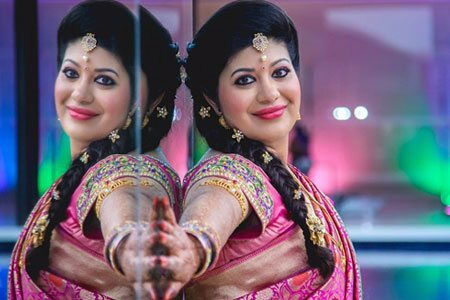 Such a professional makeup artist is Mr.Vijay who gets the inner-self of the bride and making them get adorable on their special day. 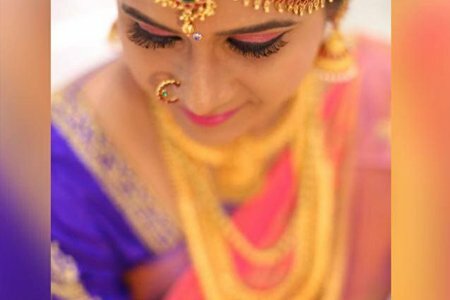 He has done several traditional and contemporary makeup for brides in the wedding event and knows what suits best for each one of them. 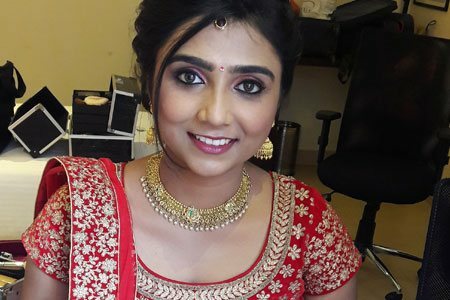 He has a great team of professionals who use the definite natural makeup brands and does flawless makeup application.